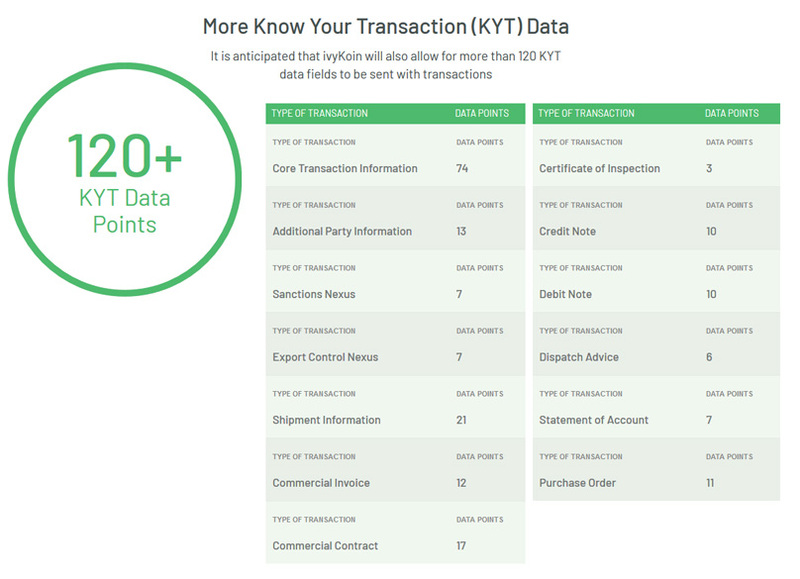 IvyKoin (IVY) is a cryptocurrency token that aims to combine know-your-customer (KYC) and know-your-transaction (KYT) standards with the inherent speed and security of blockchain technology. A major sticking point when it comes to cryptocurrency regulation in the U.S. is the lack of both KYC and KYT protocols. Ivy incorporates those protocols into its structure and lends those capabilities to individuals and institutions who wish to transfer other cryptocurrencies, like Bitcoin. 2 What’s the Main Financial Opportunity? 3 Who Is on the Team? 4 What’s the Advantage of IvyKoin Over Traditional Cross-Border Payment Systems? 5 How Does IvyKoin Compare with Other Cryptocurrency Transfer Mediums, Like Ripple? 6 What Does the IvyKoin Market Look Like? 7 What’s Next on IvyKoin’s Road Map? 8 Where Can I Learn More? Two entities who wish to exchange Bitcoin first register on the Ivy network, satisfying KYC requirements. The sending entity then lets the receiver know that it intends to send a certain quantity of cryptocurrency – say, 100 Bitcoin, to be converted to U.S. dollars – via the Ivy network. The prospective receiver provides the necessary KYT information, as stipulated by banking and governmental regulatory requirements. The sender then converts the 100 Bitcoin to IvyKoin, locking in the price for 10 minutes to prevent slippage. The associated KYC and KYT data are transmitted along with the Ivy to the Ivy network for verification and transfer. All interested parties have a transparent view of the pending transaction – sender, receiver, and any associated bank or government entity. The transaction is held in escrow until approval is signaled by the bank or government entity, at which point the Ivy network redeems the sender for any fees, deposits the 100 Bitcoins in the receiver’s account, converts it to U.S. dollars, and sends a receipt of the transaction to all parties. What’s the Main Financial Opportunity? Ivy’s team sees the currency transfer market as dangerously underserved by both traditional and extant cryptocurrency offerings. Moreover, the market is enormous – and growing. To put that number in perspective, the global derivatives market is estimated to be worth about $1.2 quadrillion. There are also about 1 quadrillion ants on planet Earth. Ivy sees itself in a “blue sky” position, with the potential to overcome rival Ripple’s market cap. As of May 2018, Ripple’s market cap was more than $30 billion. Ivy’s president is Gary Fan. Prior to his service with Ivy, Fan was the senior vice president of strategy and the head of consumer lending for the U.S. wing of a global bank with $100 billion in assets. 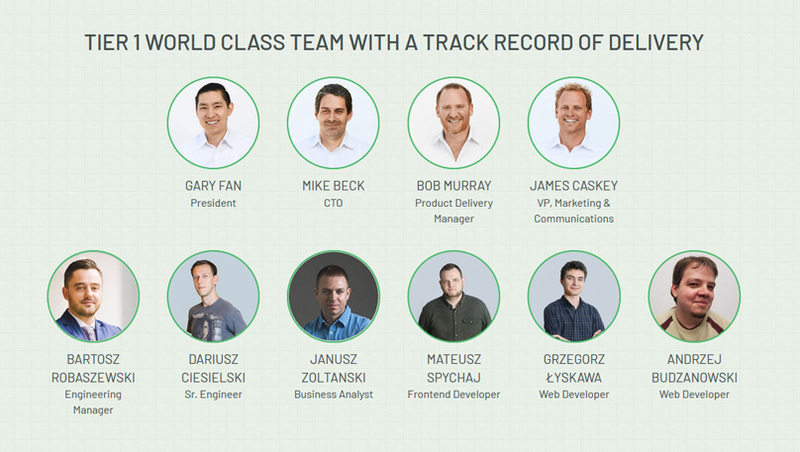 Fan’s chief technology officer is Michael Beck. Beck has served as the lead enterprise architect for a Fortune 500 healthcare company and has held architecture, development, and executive technological roles in several hedge funds. Beck holds five rights management and information security patents. What’s the Advantage of IvyKoin Over Traditional Cross-Border Payment Systems? Ivy combines the regulatory requirements associated with moving money across national borders with the speed and security of the blockchain. Inalterable records of transactions, KYC data, and KYT data are created by the sending process, instead of being handled by auxiliary or concurrent processes. This means that embedded data is always submitted alongside funds; the two are linked by the blockchain’s cryptographic system. It’s like handing over a wallet with the owner’s driver’s license permanently glued inside. Ivy promises to integrate with existing accounting software to make money management easier, and its unique data embedding process makes it simple to review all of the relevant information from past transactions. How Does IvyKoin Compare with Other Cryptocurrency Transfer Mediums, Like Ripple? While Ripple (XRP) serves a similar role in the global money-management system, Ivy’s developers believe their product represents a technological leap over the older – and much bigger – cryptocurrency. Ripple does not natively embed KYC or KYT data along with its transactions, so they are not intimately associated with the actual funds being moved. Ripple is about as centralized as a blockchain technology can be, whereas Ivy is more public and responsive to public markets. This also means that its verification system is more decentralized, so it might hold a speed advantage over Ripple as the network grows. What Does the IvyKoin Market Look Like? Ivy (IVY) held a private sale in January / February with a token price of $0.10, ultimately raising almost $20m USD. In March they generated 1,610,924,200 tokens. Ivy is currently trading on Idex and will be available on other exchanges soon. 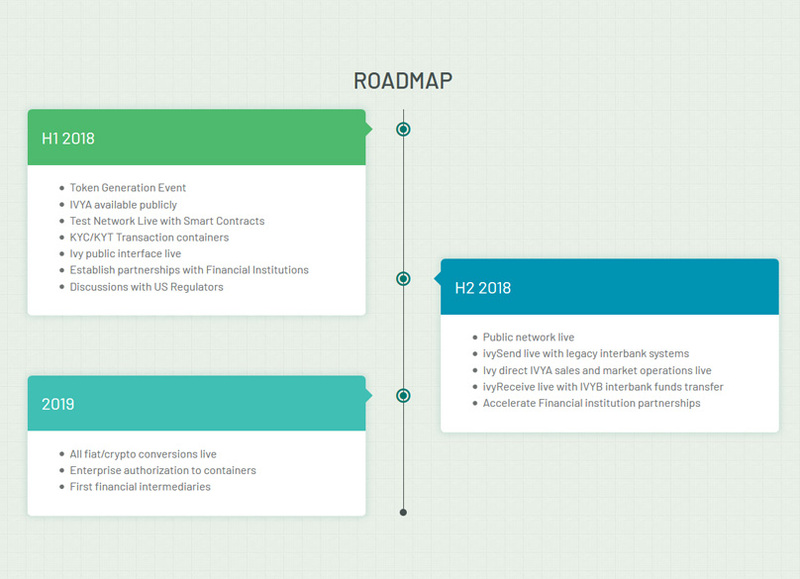 What’s Next on IvyKoin’s Road Map? Ivy’s developers intend to make 2018 a growth and consolidation year fior the Ivy Project, across two main phases. These two phases serve as live proof of the viability of the Ivy network. 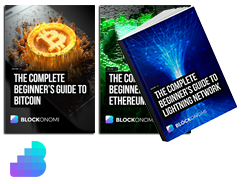 By 2019, the company plans to take all applicable fiat and cryptocurrency conversions live. Additionally, by 2019, Ivy hopes to have enterprise authorization for fund/data containers and to begin bringing in its first financial intermediaries. Visit IvyKoin’s homepage here and read its white paper here.